Just live now! 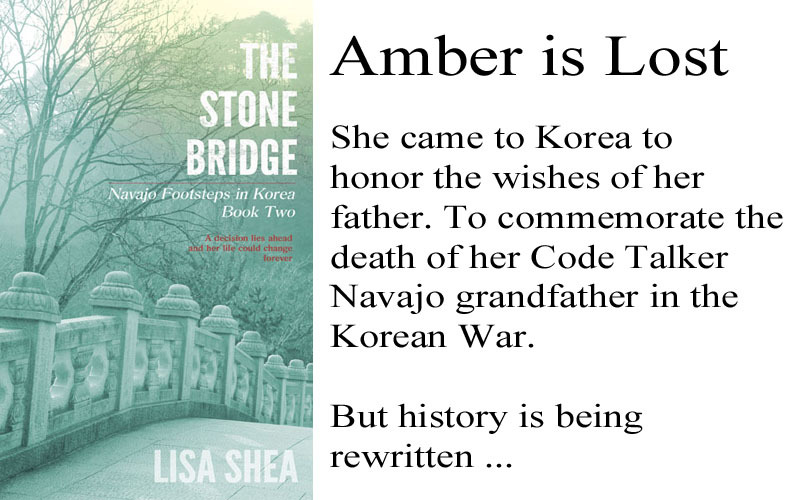 The Stone Bridge – Navajo Footsteps in Korea. A granddaughter strives to honor the memories of those who came before. But as the layers unravel, she realizes just how much had been hidden from her.